Ni-Pd catalyst (ET)Activated carbon impregnated with palladium and nickel in nanoparticle state. Decomposes ethylene gas. Ag catalyst (AG)Activated carbon with silver impregnated into the coconut shell activated carbon in nanoparticle state, and which possesses antibacterial properties due to the silver ion. Platinum catalyst (PT)Activated carbon with platinum impregnated into the coconut shell activated carbon in nanoparticle state, and which possesses catalytic function due to the platinum. Copper catalyst (CU)Activated carbon impregnated with copper in nanoparticle state, and which possesses catalytic function due to the platinum. Oxygen is activated by the copper ions to reduce malodorous substances. 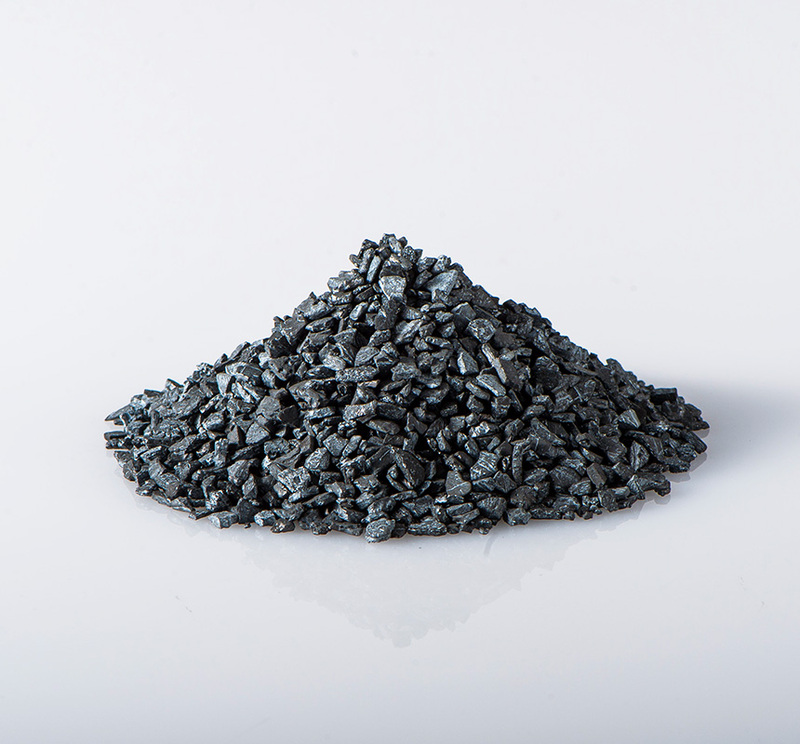 Catalyst for fruits and vegetables (VF)Activated carbon wherein highly safe organic materials were chosen for coconut shell activated carbon with superior adsorption action, which was then impregnated with a catalyst. 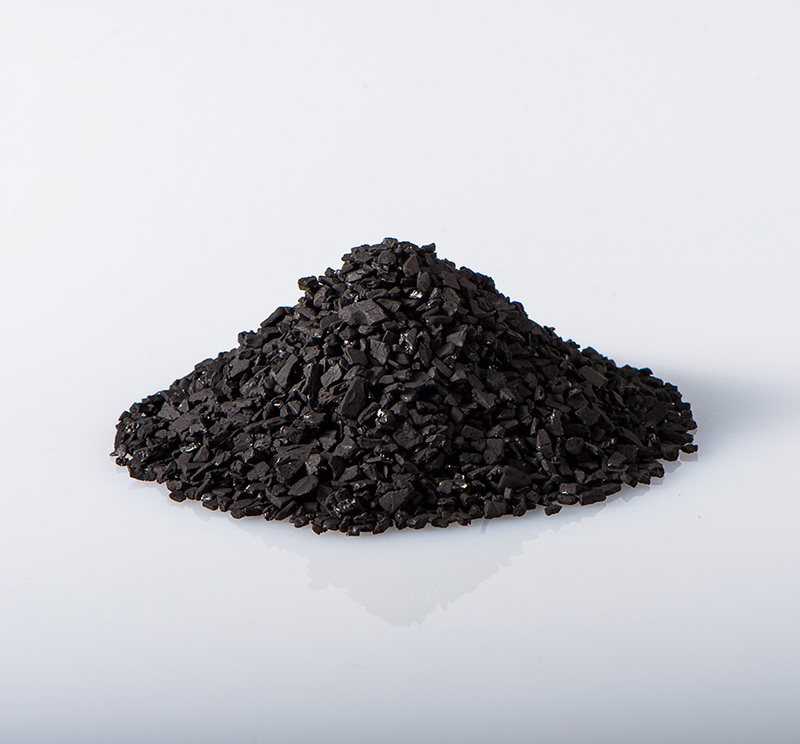 Aldehyde catalyst (AD)Activated carbon which removes aldehyde gases quite well. It removes odor by chemical reaction and physical adsorption. 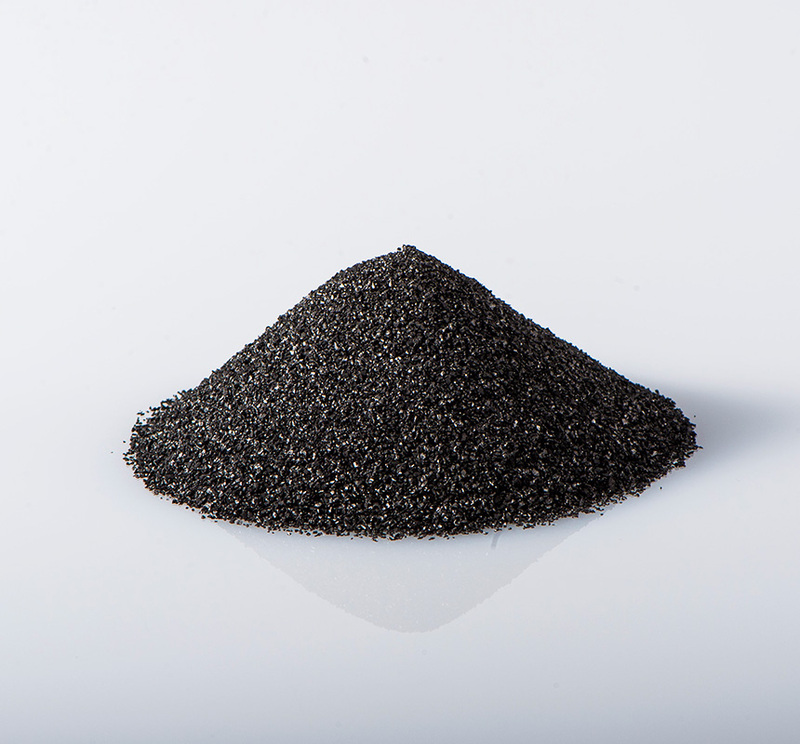 Organic catalyst (CTA/CTS/CTB) Activated carbon with strong gas adsorption power, which is impregnated with chemicals according to the odor which was difficult to remove with just activated carbon. 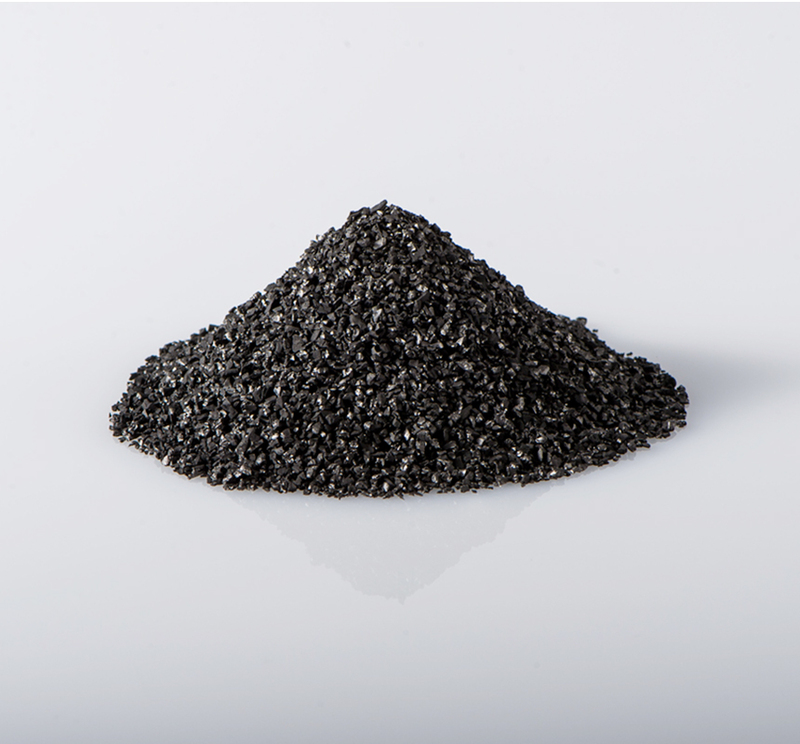 Photocatalyst (KDX)Activated carbon integrating photocatalytic titanium oxide. It shows antibacterial and antifungal action with sunlight.